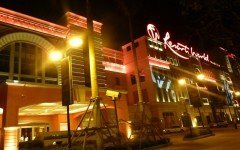 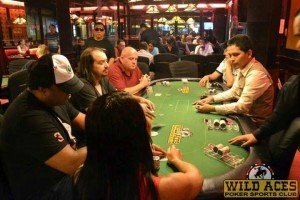 Wild Aces Poker is the longest running poker room in the Northern area of the Philippines. 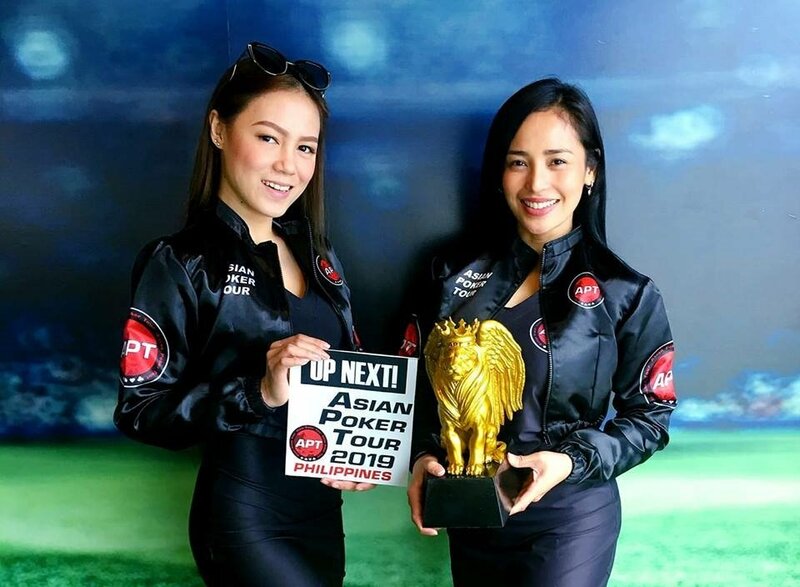 They have been around since Texas Holdem Poker arrived in the Philippines. 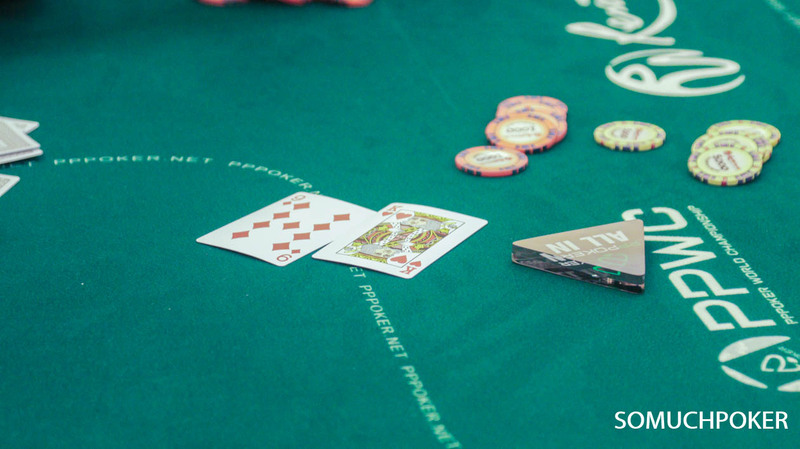 From a casual home game, they started, at first, by hosting charity tournaments for the local chapter of the Jaycees organization. 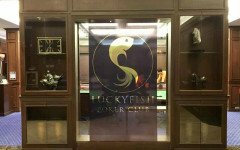 Now a licensed poker room, it is located in Angeles City Pampanga, a city popular for being the former home of the US Military Base. 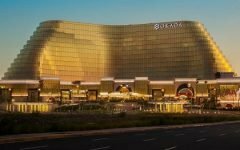 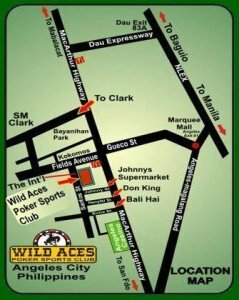 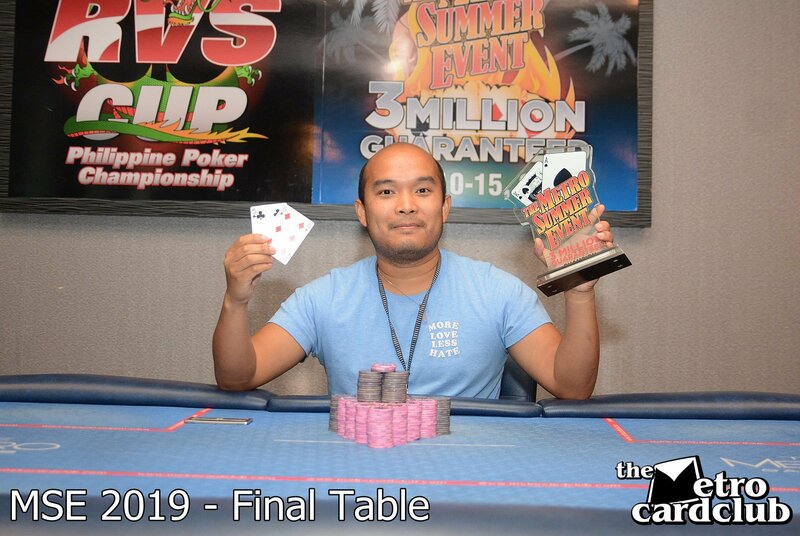 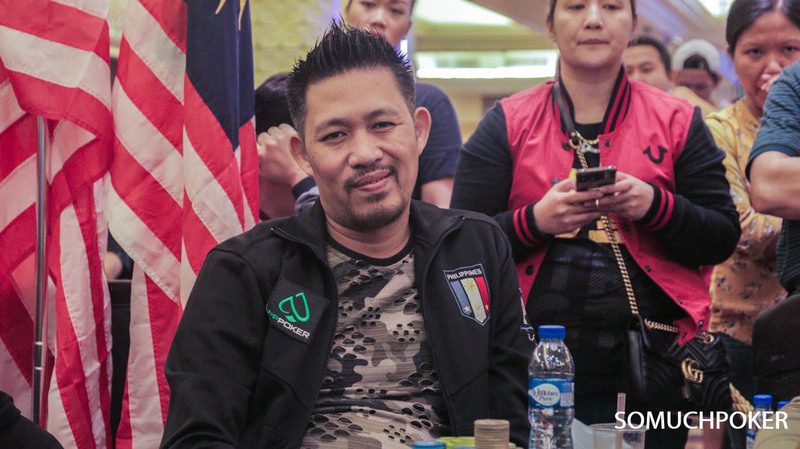 With that background and being only a 30-minute drive away from the Clark International Airport, a lot of foreign poker players can be seen at the tables of Wild Aces Poker. 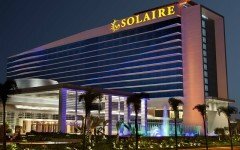 Despite the international clientele, most of the games remain at micro limits to give a chance for locals to play. 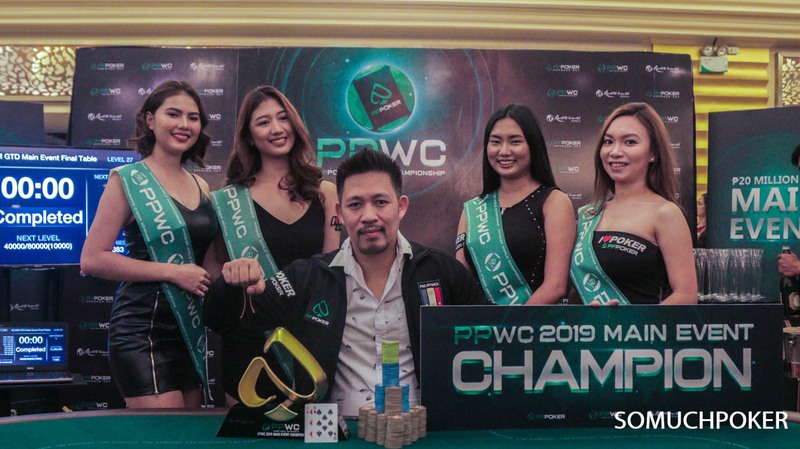 Only 3 hours away from Manila, a lot of the players from the metropolis travel to Pampanga just to partake of the “wild” action that can only be provided by international players. 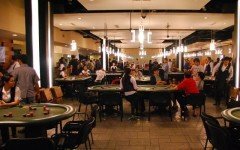 Check www.wildacespoker.com/tourney.html for daily tournaments and www.wildacespoker.com/month-tourney.html for monthly tournaments.